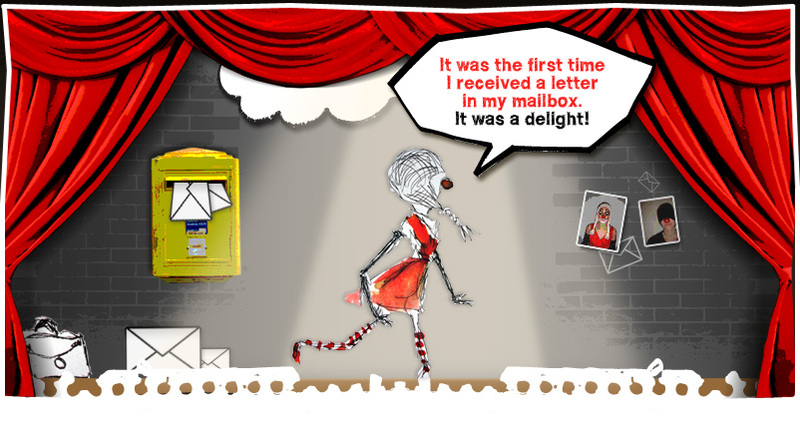 Have you ever received happiness in a letter? I'll post the happiness from wherever I will be!!! Pictures of places I see, with a note, do you want? thank you register before December 1, 2011.
no refund will be made for any claim. I call very high, very strong !! We are looking for people who could translate the content of the Website (French / English). You are affected and/or interested by my project : you are a musician, designer, photographer, videographer, ... why not create together? 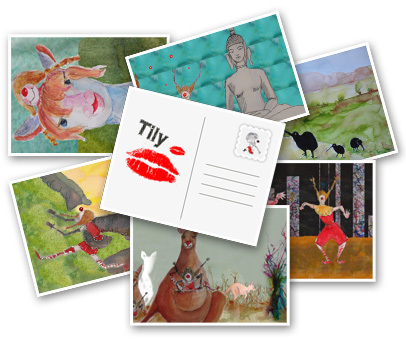 You have contacts, cheap, ... in countries where Tily will go ; you can help Tily organize her trip!